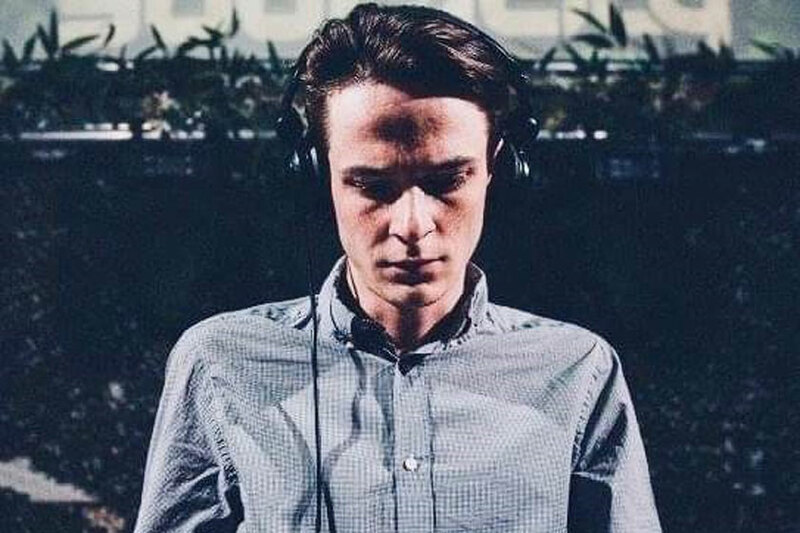 Born and raised in Luxembourg, Paul Ruppert alias FADE has been playing a bit all over the country since 2013. He quickly found his true interest in electronic music through the famous „Marx’“ in Hollerich. Since then, numerous support acts followed for names such as Egbert, D.O.D., Tantrum Desire and so on… Being able to play a wide selection from funky House to Dark Techno, FADE will adapt to almost any crowd. Expect something refreshing!